During the Chinese New Year, no oliebollen or champagne but a red envelope with money. These red envelopes are also called Hongbao. Chinese people like the colour red and consider it a symbol of energy and happiness. Whether you’re in China for business or pleasure, you’ll encounter situations in which you’re expected to give a Hóngbāo (红包). These red packets are filled with an amount of money and given as a gift. The red colour of the envelope symbolizes good luck and is supposed to ward off evil spirits. 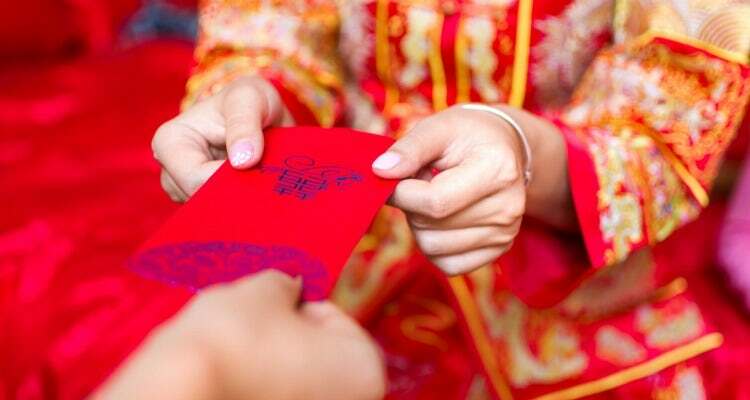 During Spring Festival, people of a higher rank are expected to give Hongbao to their inferiors; bosses and managers will give an envelope to their employees, and parents will give one to their children. A tip when giving a red envelope: avoid giving amounts with the number ‘4’ which in Chinese sounds like ‘death’, and is therefore considered bad luck. The best amount starts or ends with an eight, because the number ‘8’ sounds like ‘wealth’ and ‘fortune’. Always receive the red envelope with both hands. It is impolite to accept a gift with one hand and never open the red envelope or gift but always do this privately. 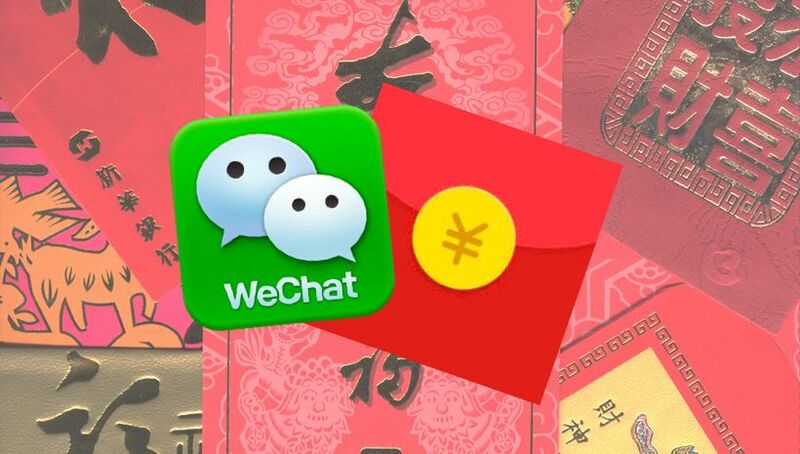 In recent years, it has become extremely popular among young people to send ‘red envelopes’ via WeChat. 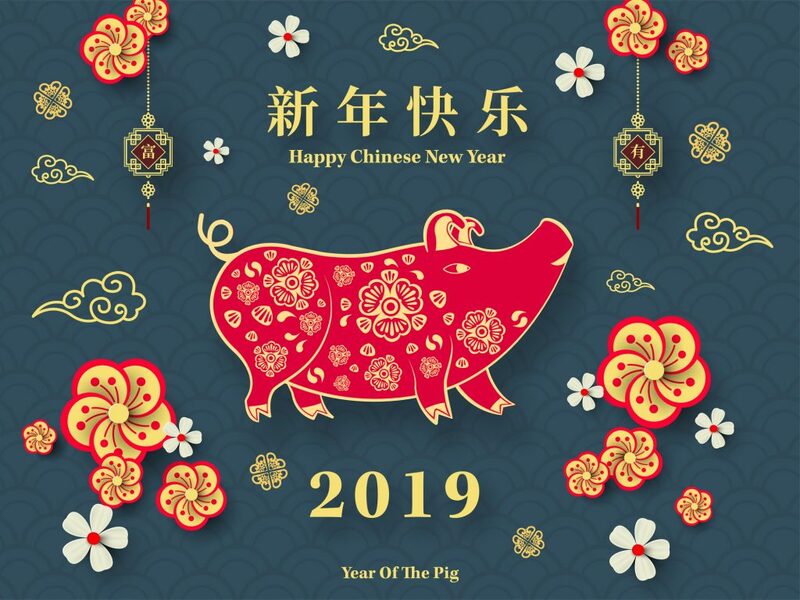 It has become a new way of greeting friends or relatives during the Chinese New Year. In a country where 95% of its internet users access the internet with their mobile devices, more and more people send their red envelopes to their relatives and friends through WeChat, making it a game of who can open them the fastest. With this power app you can easily send and receive money ,pay your electricity bills and even book tickets for the cinema. 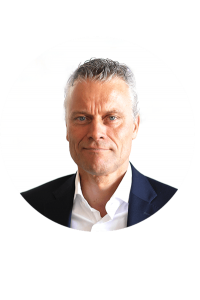 On our website you will learn more about how the Chinese e-commerce market is responding to this new way of online payment. This year Wechat reached one billion users ! An ideal platform to offer you services and products.